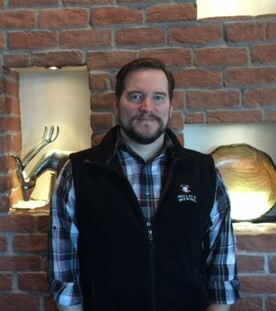 Chase came to Wallace in the early 90’s from Sandpoint, Idaho. Along with his brother Del, he owned and operated the world famous BatWaves. Chase is a life long fan of the malty beverage, savoring the tastes of Animal Beer, Buckhorn, Rainier and Hamm’s as a teenager. In ’96 his wife bought him a home brew kit for his birthday and a passion for making beer was born. Chase serves on the Wallace City Council and repairs bikes in his spare time. Jack grew up in Wisconsin which at the time was known for it’s black & white cow, cheese and beer. Jack enjoyed $4.00 cases of Huber Bock and many of the other fine beers brewed by small local breweries in Wisconsin. After college he moved to Colorado and took a job working for a major oil company for more than 20 years. With mergers and changes in the big business world he had an opportunity to take a severance package that allowed him to pursue a career in a industry that excited his creative interests and passion for brewing. Jack likes to say he went from non-sustainable liquids to sustainable liquids that enhance life. Dean comes to Wallace from Denver where you could start drinking beer at the age of 18. 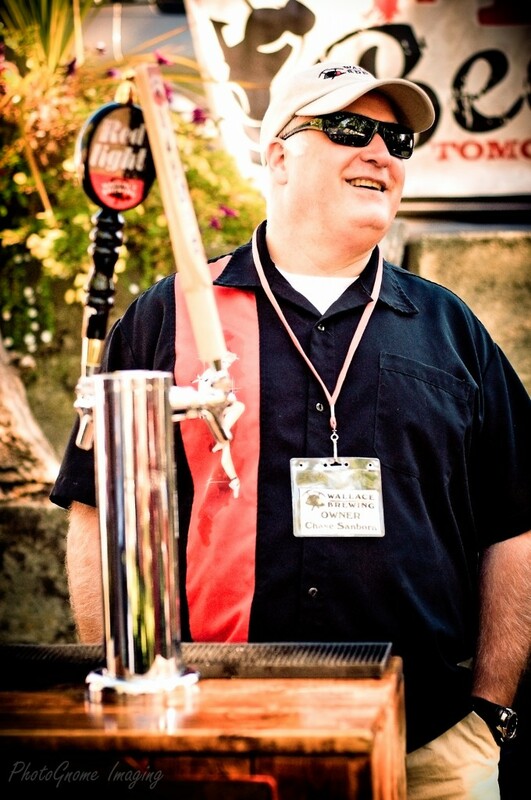 He enjoyed Coors Light in those days, but now his favorite is the Redlight Irish Red Ale. Dean owned and operated Lookout Pass ski area, including the day lodge and bar for 9 years before working for various marketing companies. 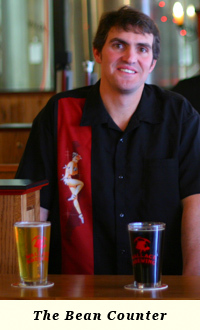 Dean and his wife, Jill Lilienkamp, purchased the 1313 Club Historic Saloon & Grill in 2006. Customers of the 1313 Club continually asked for locally brewed beer, so Dean helped motivate Chase to start brewing on a larger scale. Holli grew up right here in the Silver Valley. 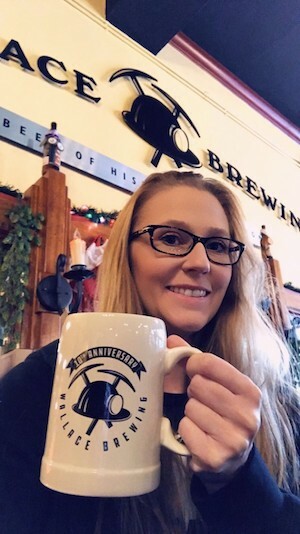 She has 15 years experience in the service industry which helped to develop her love of craft beer. 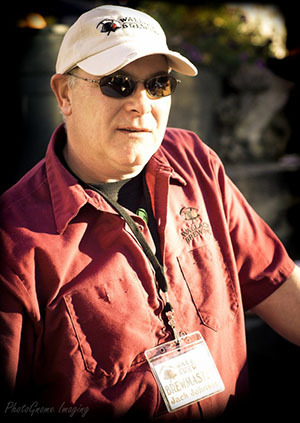 Bill has been in the beer business for over 13 years. He handles sales for Eastern Washington & North Idaho. If you what to try WBC beer he’s your man. Kelly is our man in Boise. His territory includes Eastern Idaho and Southern Idaho. 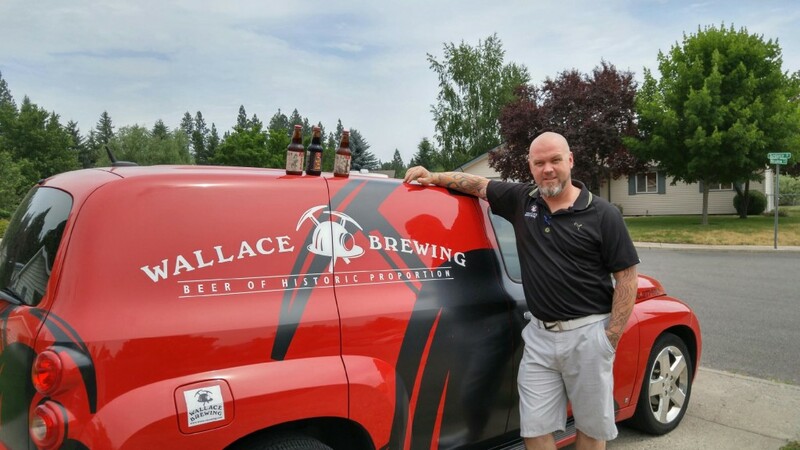 He can be reached at kelly@wallacebrewing.com or 208-660-4925.